Medical website design & healthcare marketing specialists. We help healthcare brands come to life through careful brand development, data-driven marketing and tailored digital strategy. 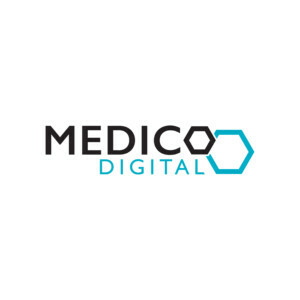 We maximise your results: if we design your medical website, we optimise it, we promote it, and show your team how to use it to support your different business objectives.